In order to allow mariners to establish their location during the day, every lighthouse has unique colors and patterns. 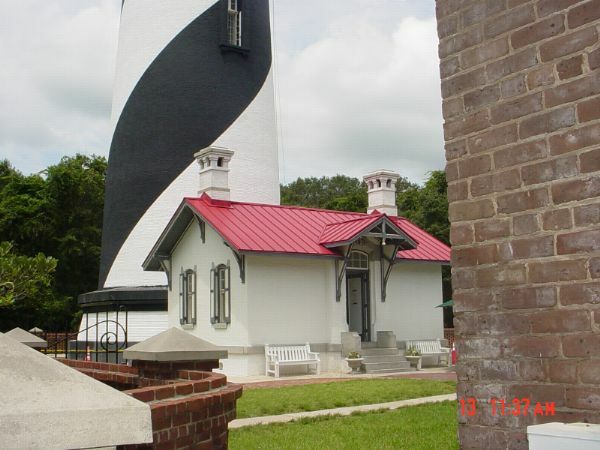 St. Augustine's “daymark” is black and white spiral stripes with a red lantern. The lighthouse rises 165 feet above sea level.